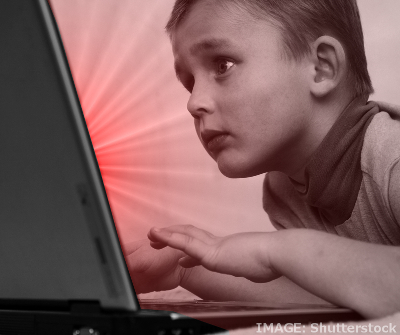 The Government has put up $10 million to improve the tools to keep Australian children safe online. The Online Safety Grants Program is designed to help non-government organisations use practical tools and training projects to keep children safe online. “Every mum and dad, including me and Jen, worries about our kids' when they go online. It's terrifying for parents,” Prime Minister Scott Morrison said on Saturday. The initiative includes a review of ‘digital licences’ and other tools for children's online safety. Communications Minister Mitch Fifield says the highest obligation of a society is to protect its kids.